Wake up to the fun of Mabe in the Morning on 93.9 WMEV and your whole day will go just a bit better. 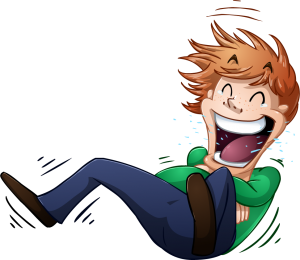 And, for a really BIG chuckle, make sure you are tuned in at 7:20 for Laughter at :20 After. Who know what the joke may be, but we are sure you will be rolling with laughter. And, we imagine lots of folks will be retelling the funny at the office, factory, school, or wherever they may be later in the day. Mabe in the Morning weekday mornings on 93.9 WMEV.